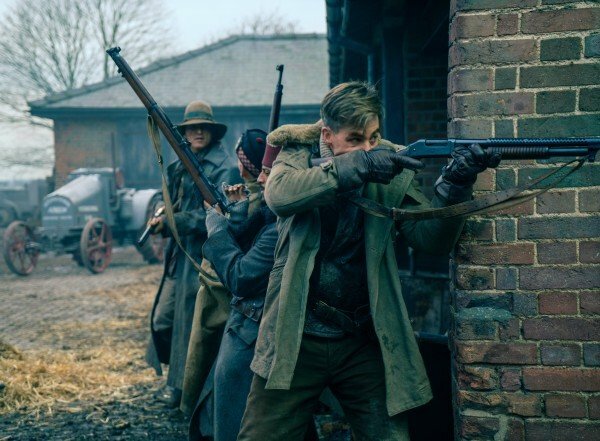 UPDATE: Three new clips have also been released and can be viewed down below. 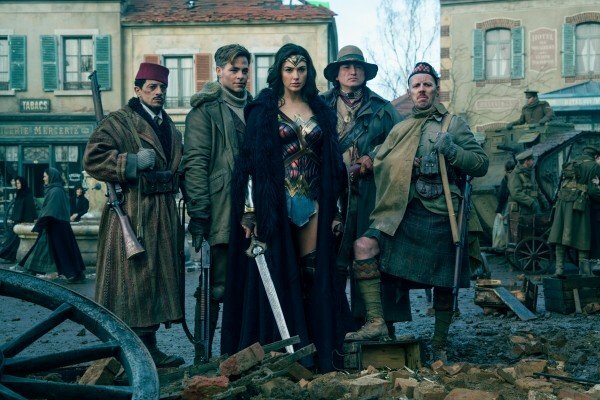 Hype for Wonder Woman is at an all-time high right now. 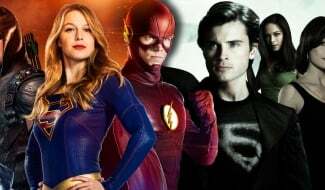 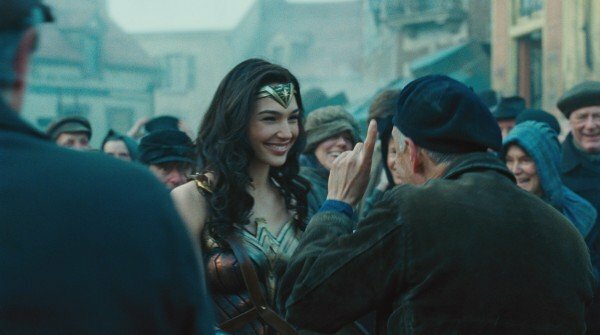 With the movie only a few short weeks away, the first reactions to the fourth entry into the DC Extended Universe are in and, for the first time ever, they’re actually overwhelmingly positive. 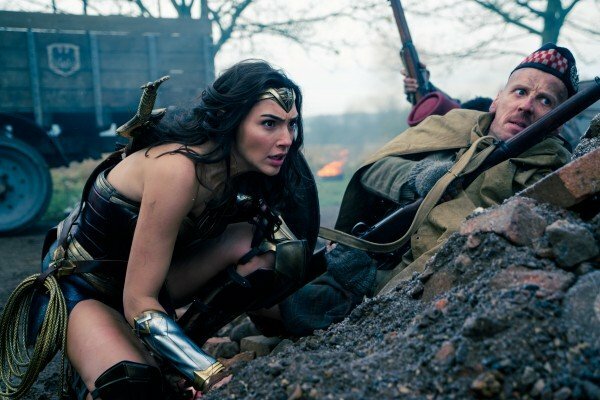 Could this be the movie that breaks the critical curse that has plagued the likes of Batman V Superman: Dawn of Justice and Suicide Squad? 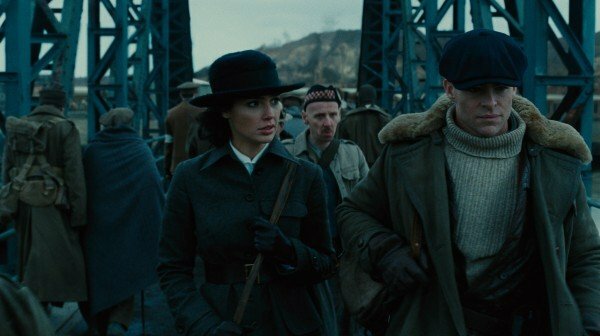 DC fans, rejoice – it certainly looks like it. 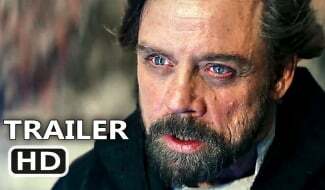 As the hype train continues, so too does the promotional campaign. 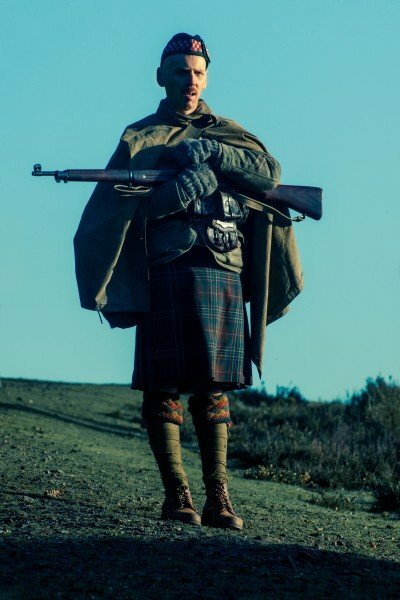 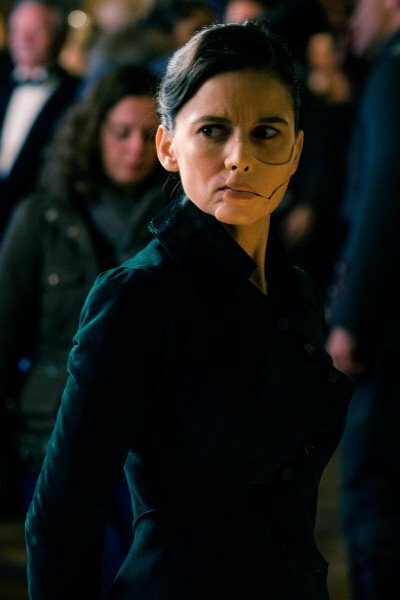 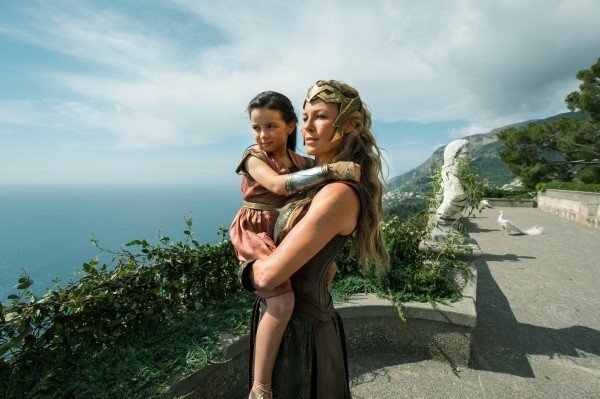 Alongside a steady stream of TV spots and posters, we now have this colossal gallery of images from the movie. 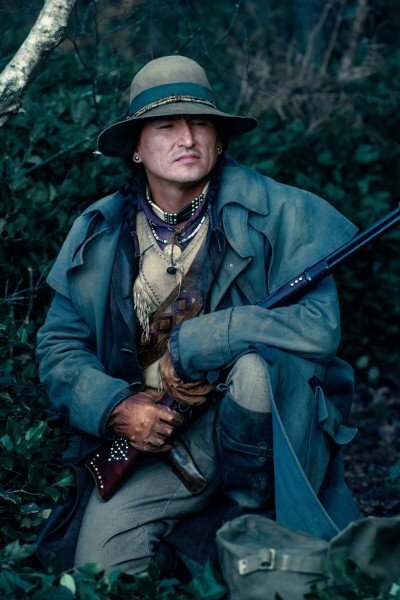 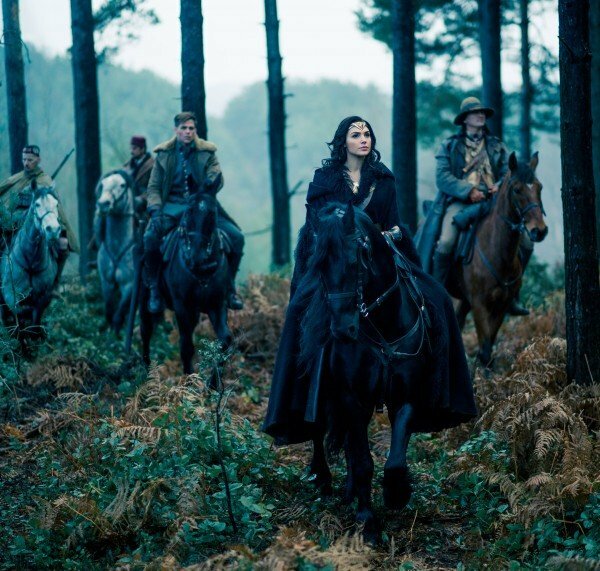 63 stills, to be exact, which highlight just about every aspect of the film. 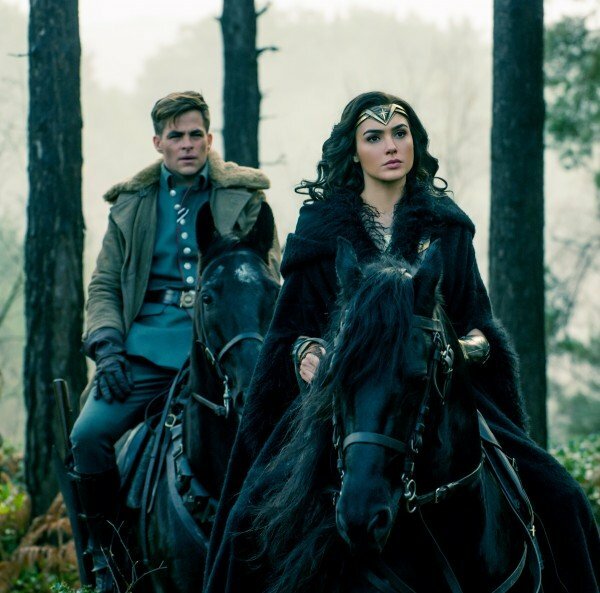 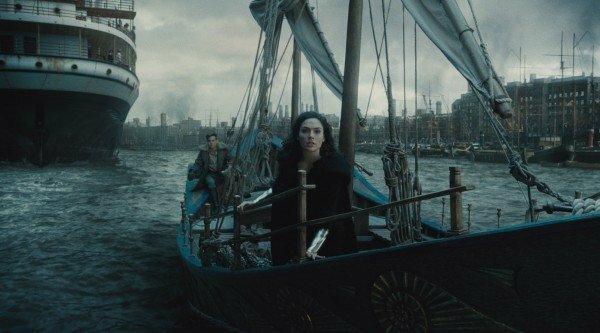 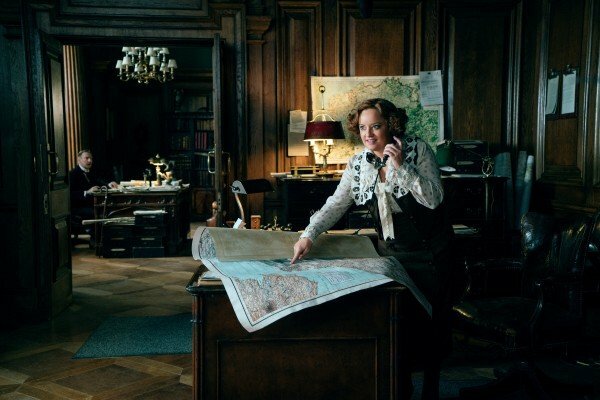 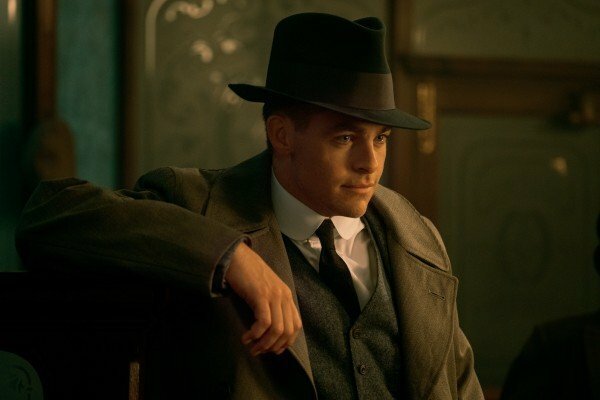 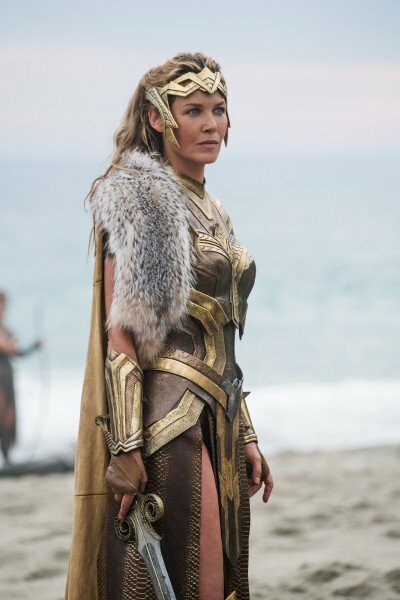 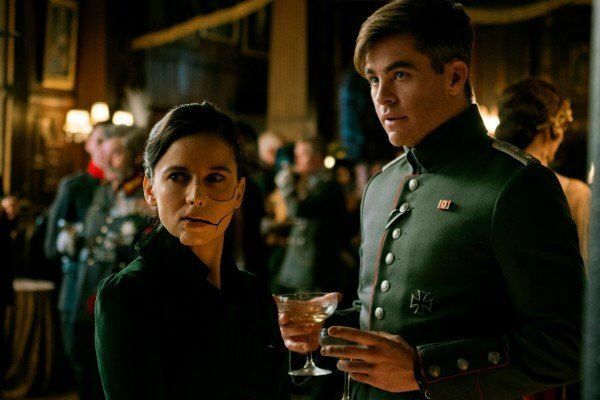 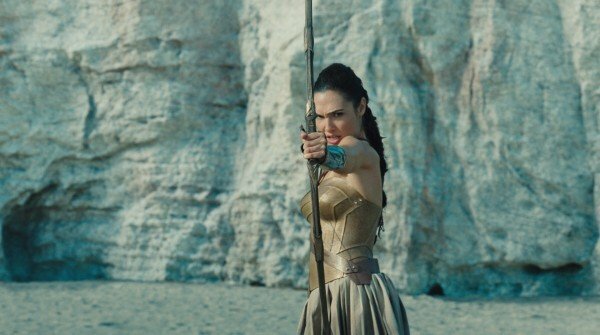 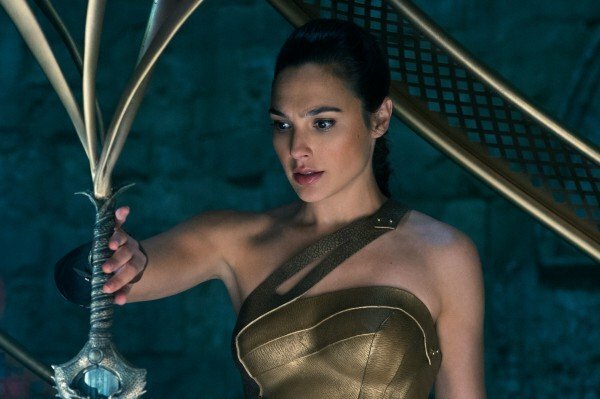 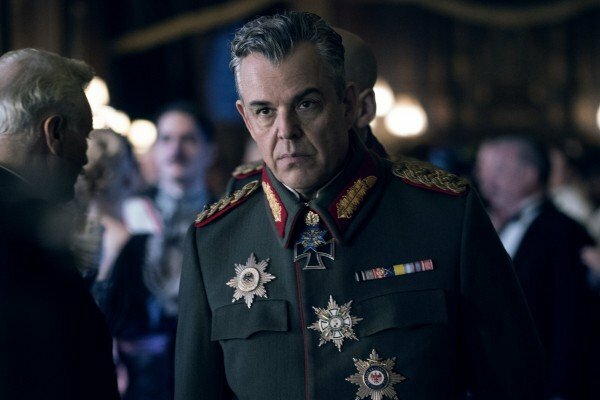 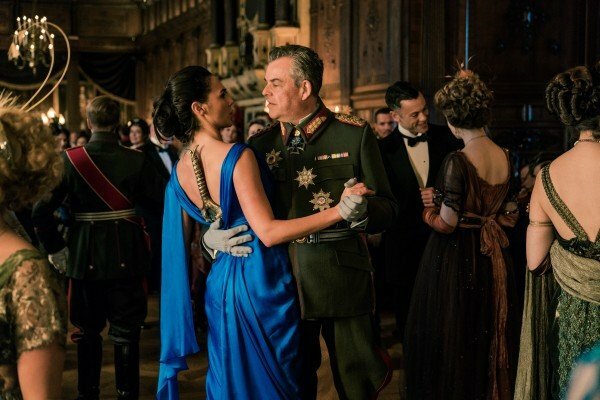 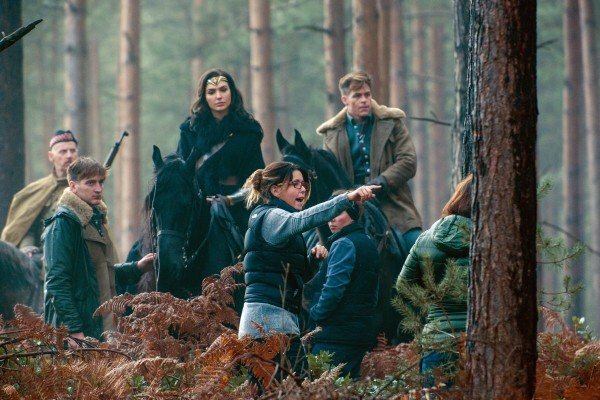 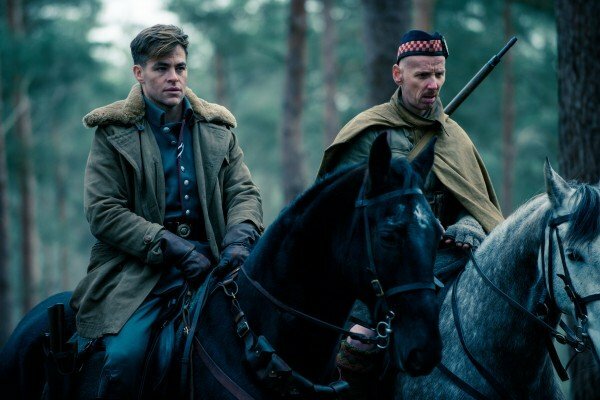 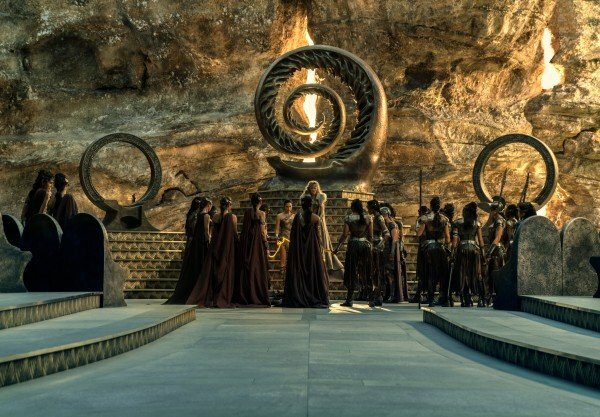 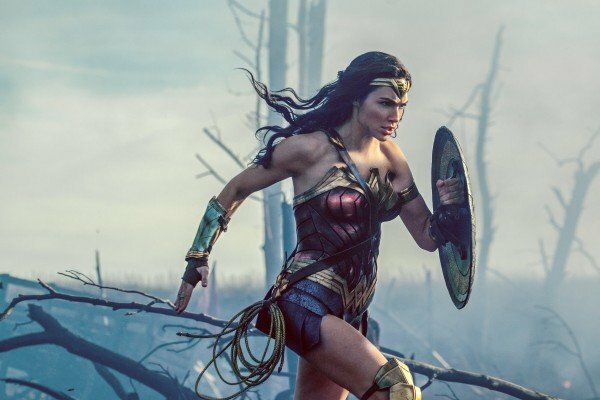 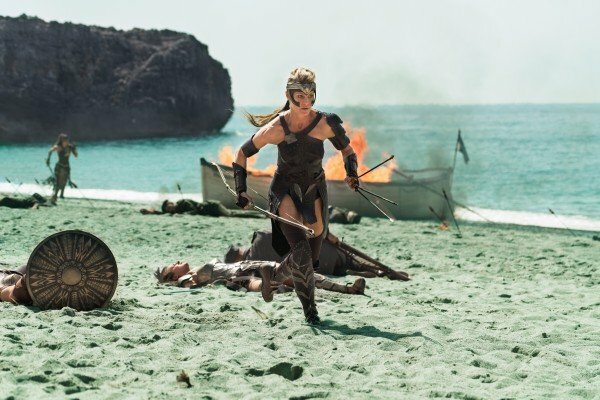 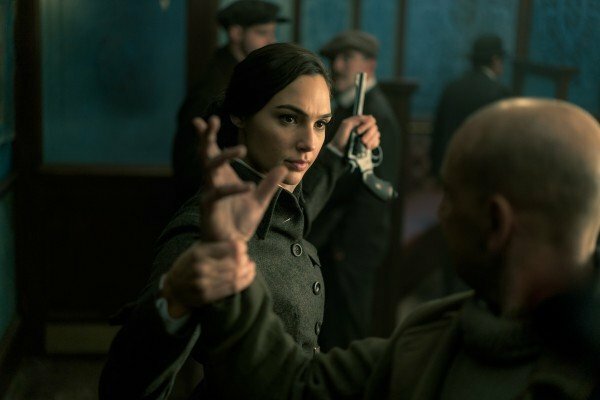 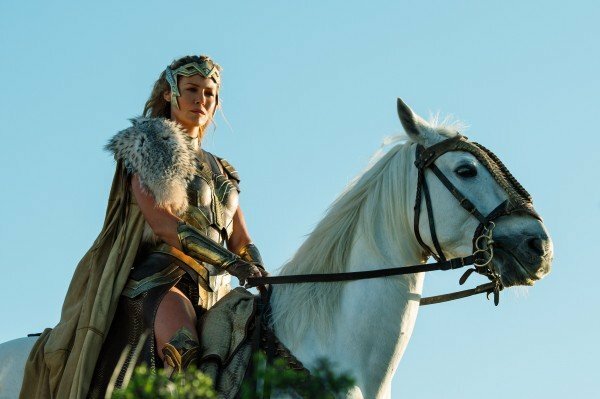 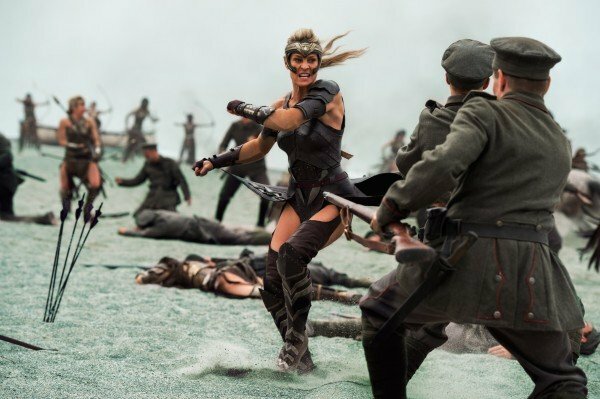 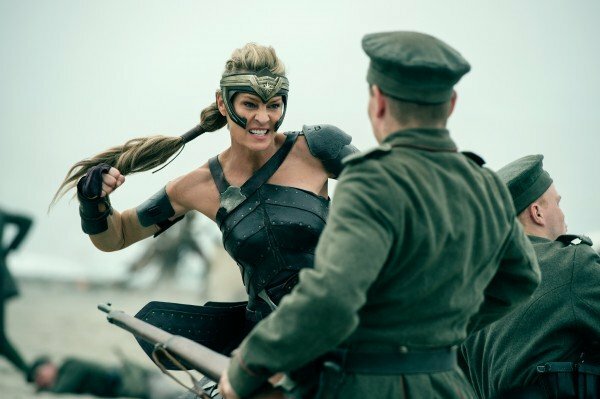 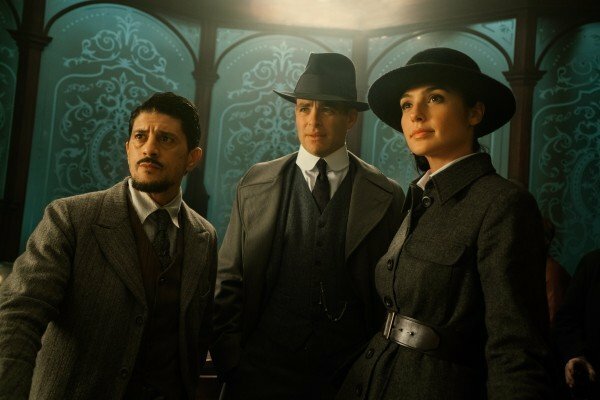 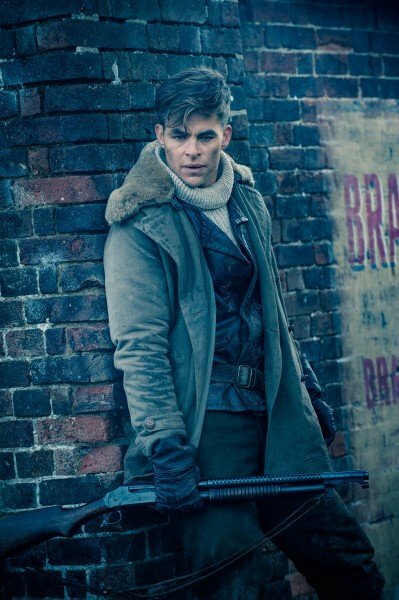 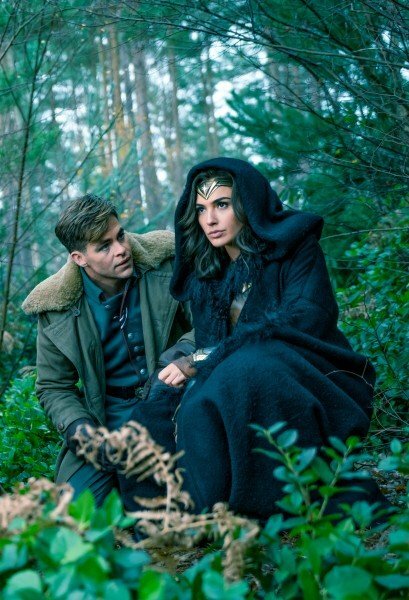 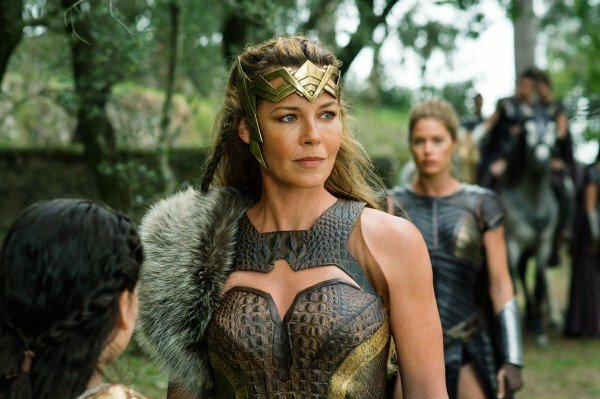 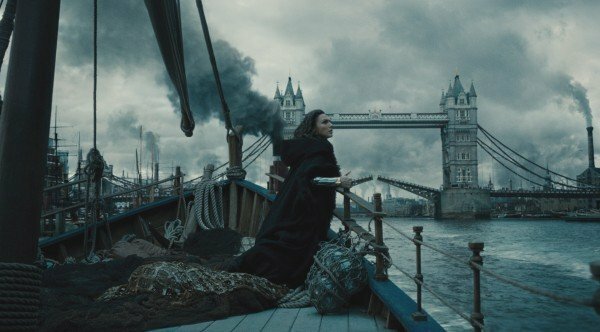 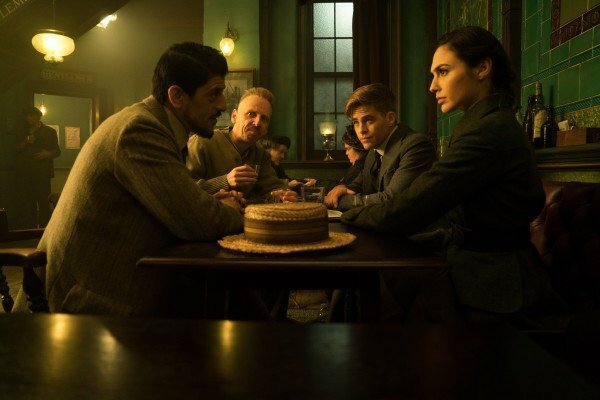 Some showcase Queen Hippolyta and her Amazon warriors on Themyscira, while others depict the trenches of World War I.
Additionally, we’ve also got photos featuring Chris Pine’s Steve Trevor, while villains like Doctor Poison take centre stage elsewhere. 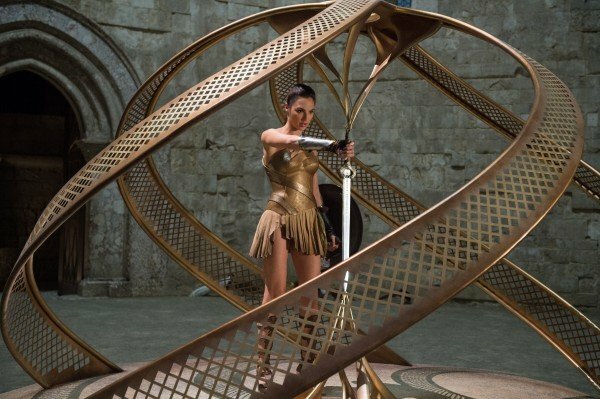 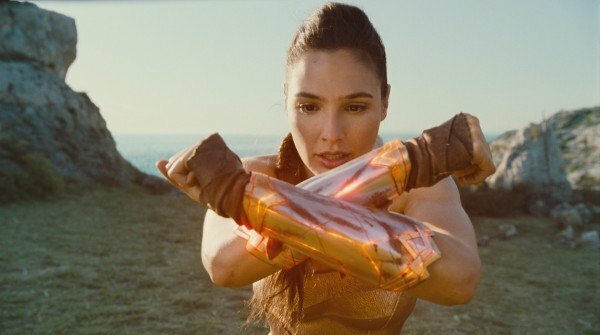 The best shots, though, tend to star Gal Gadot as the titular warrior princess. 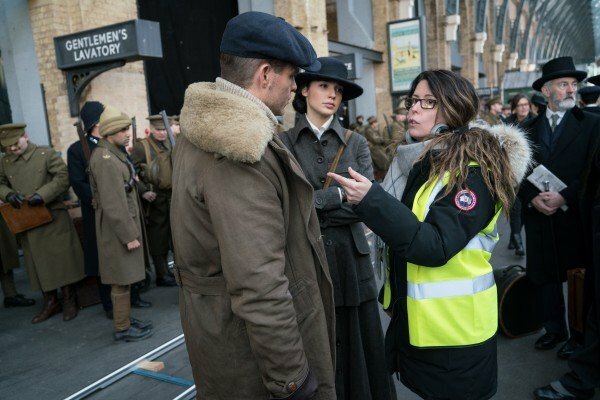 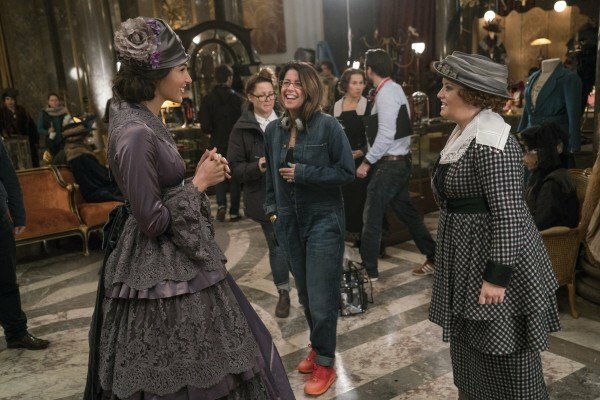 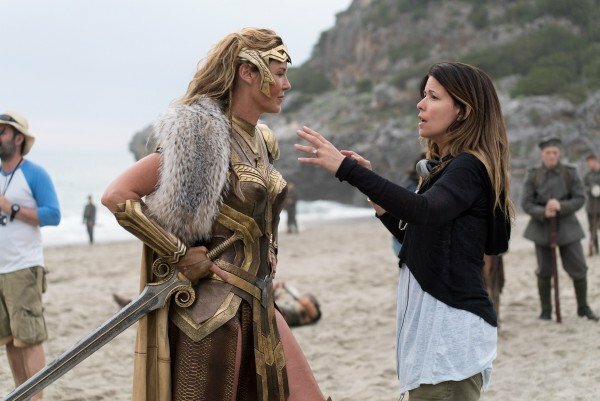 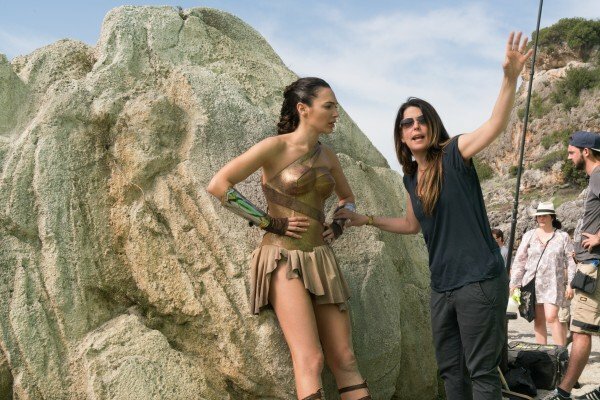 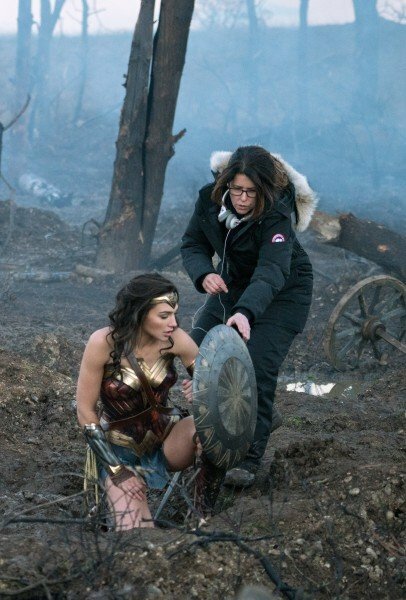 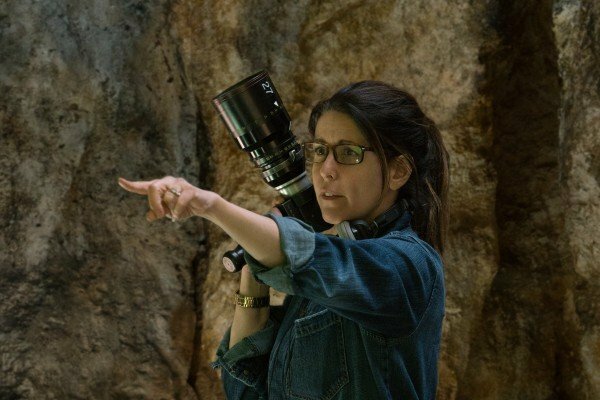 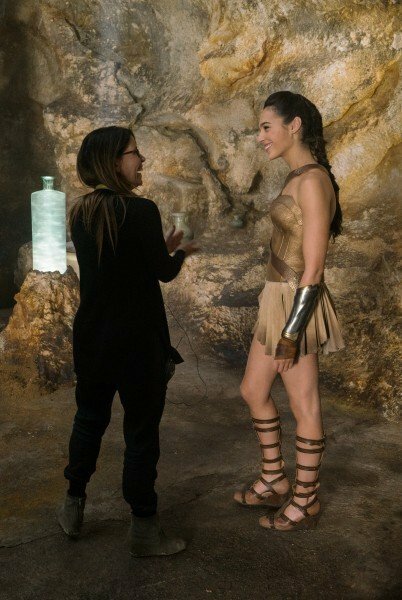 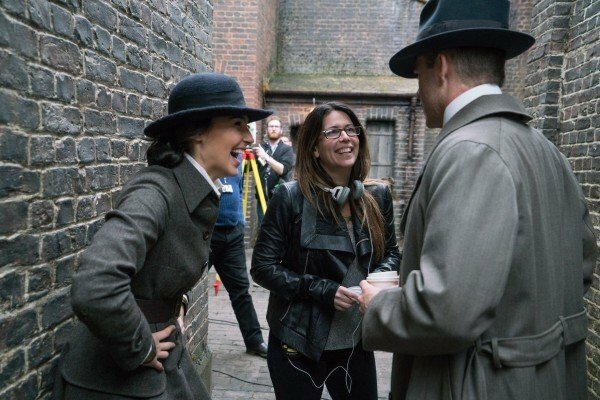 As expected, some behind-the-scenes pics have materialized, too, featuring director Patty Jenkins interacting with members of the cast on set. 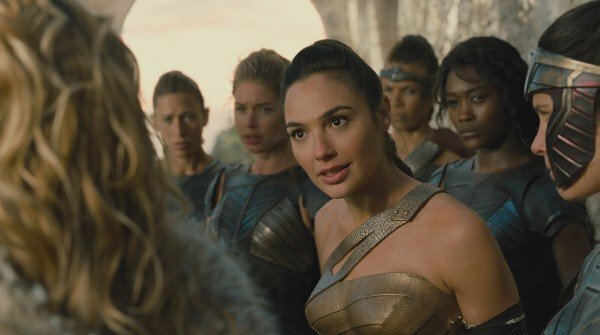 All in all, the gallery provides a pretty comprehensive look at the blockbuster and should only server to further anticipation. 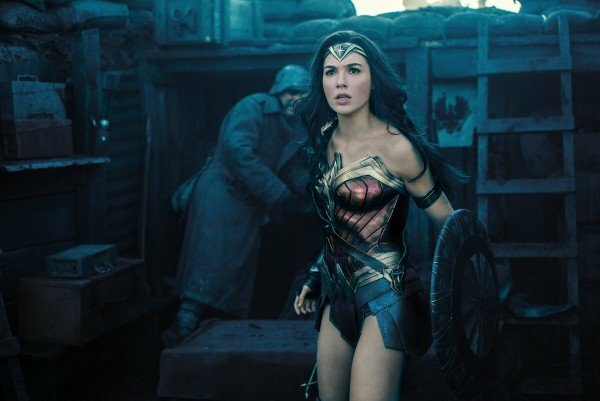 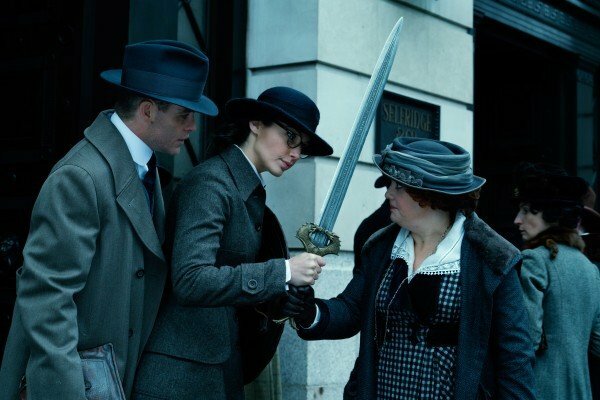 With the Lasso of Truth in one hand and God Killer in the other, Wonder Woman is expected to march into theatres on June 2nd. 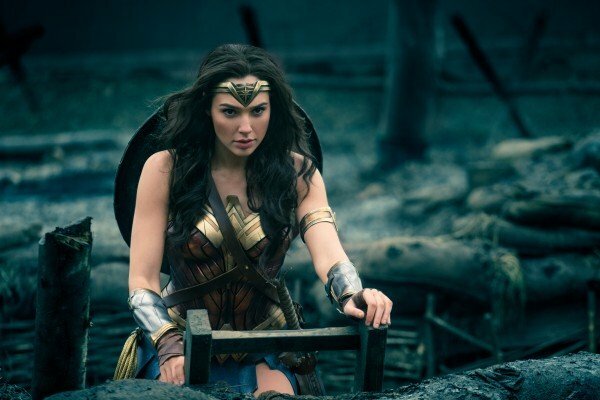 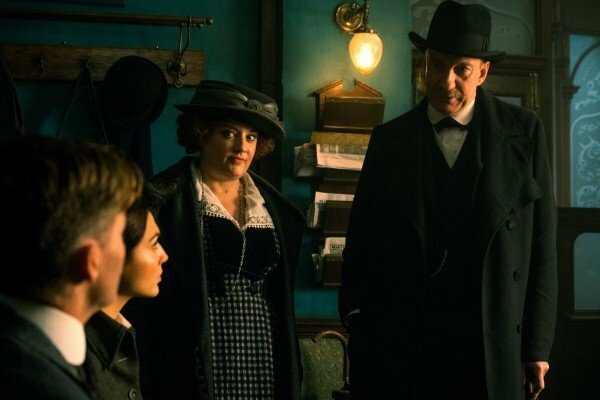 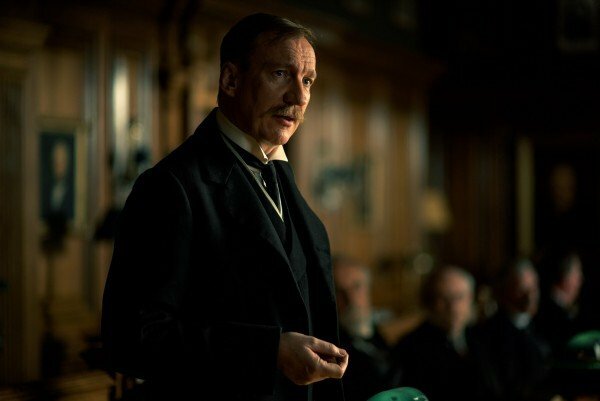 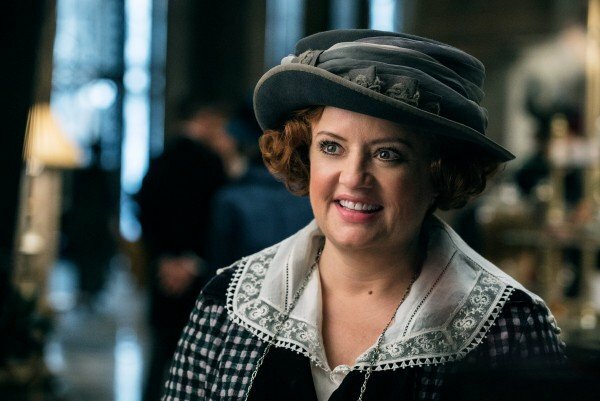 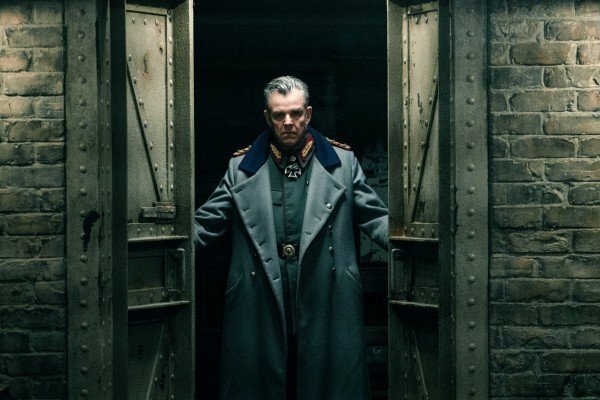 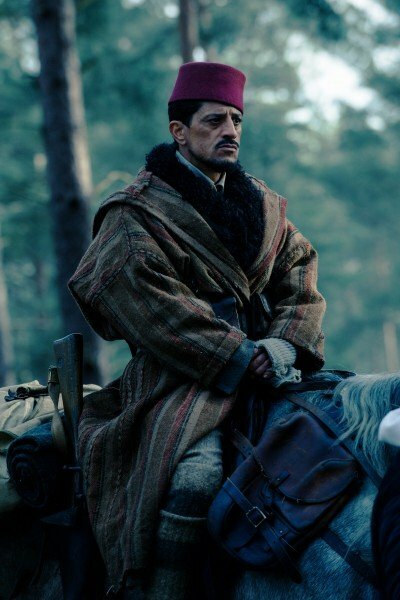 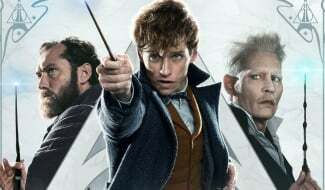 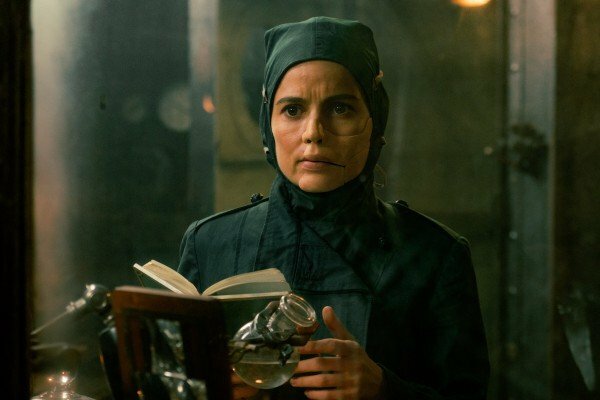 Box office analysts have projected a commendable $65 million opening weekend on home turf, but it’ll be interesting to see whether those glowing reviews have much of a bearing on the grand total. 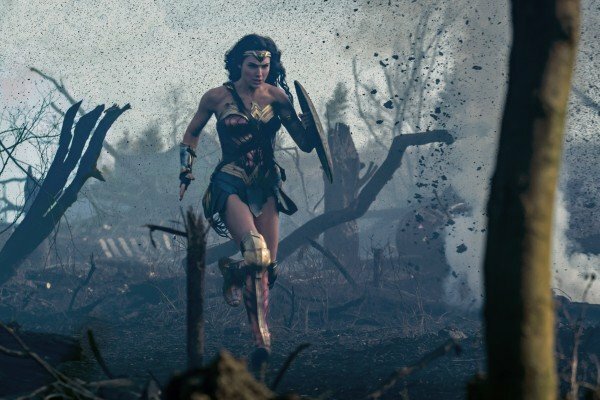 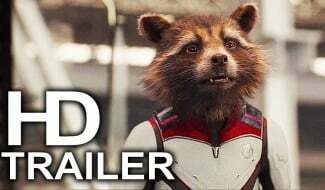 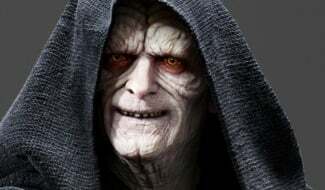 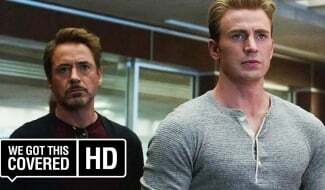 Chances are they will, and that’ll no doubt fuel rumors of a sequel getting off the ground in the not-so-distant future.